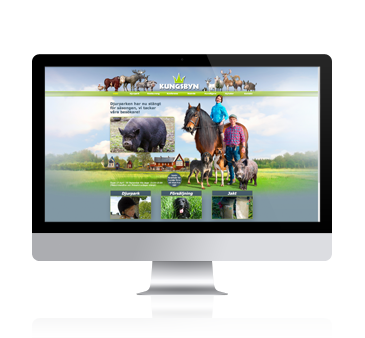 We help companies with custom websites. 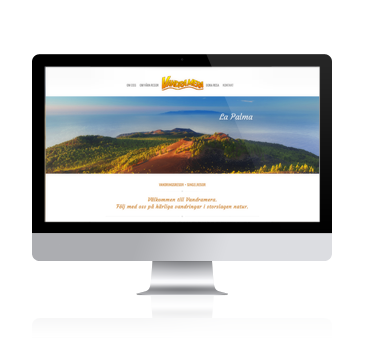 We produce both responsive and static websites. Prices vary depending on how much and what to do. Contact us for quotation. 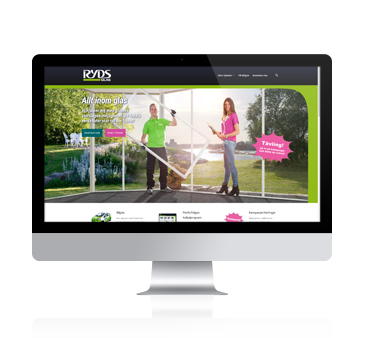 We were commissioned to produce Ryds Glas new Web platform/site. Landing Pages, campaigns, job advertisement and updating of the website, as well as maintenance of the website was included in the mission. The website describes Ryds Glas glaziery and inspires customers interested in glass and explains the usage of glass in modern homes. The site is produced and maintained continuously by LAJ. This company has over 83 years of combined experience in security doors and security systems. 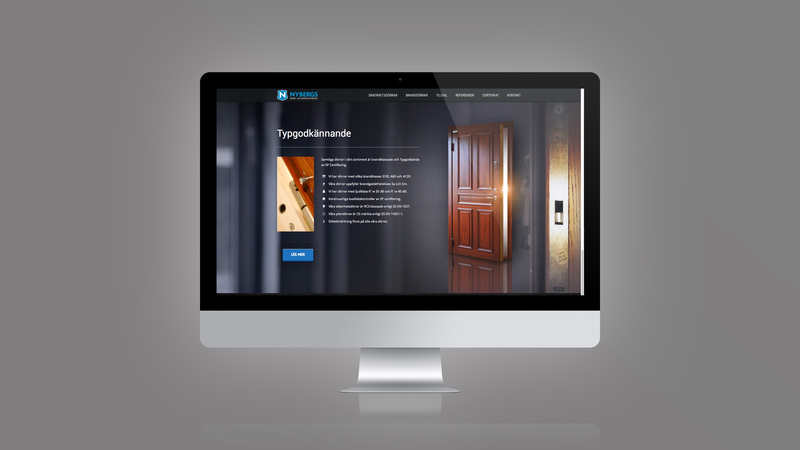 Dörrakuten is unique with their 24/7 support and have certified fitters with door-diplomas. The door installer helps you to dismantle your old door, they also take care of construction debris and installs the new door with new frame and moldings. If you have a hallway that has special aesthetics Dörrakuten offers customizations for your door. Do you need help with doors and live in Stockholm? Dörrakuten is your natural choice! Visit their website for more information! This bed manufacturer have their own patented mechanics that enable lasting adjustable beds, they also have their own bed factory in their shop in Erikslund. This makes them unique! LAJ got the job to create a new e-commerce for PASS of Sweden. In addition to the production, LAJ installed and implemented DIBS payment solutions and Handelsbanken Finans invoice- and installment. Are you interested in new beautiful bed? Visit their website today! 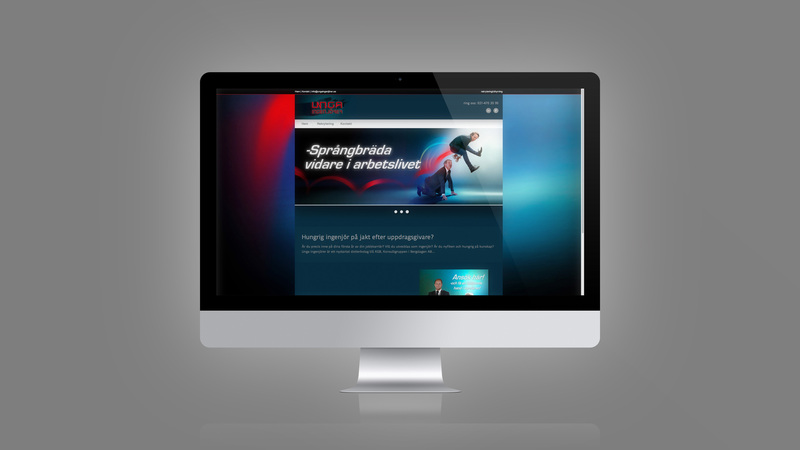 Konsultgruppen, also known as K.G.B (consulting group in Bergslagen) is a consulting company located in Västerås. 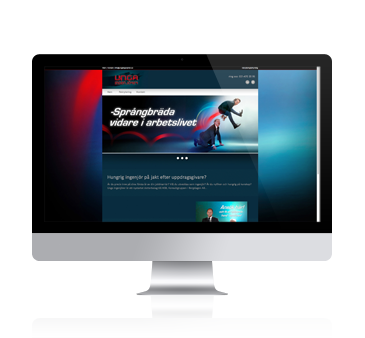 They needed to revamp the website and wanted to have their existing material presented in a modern way. 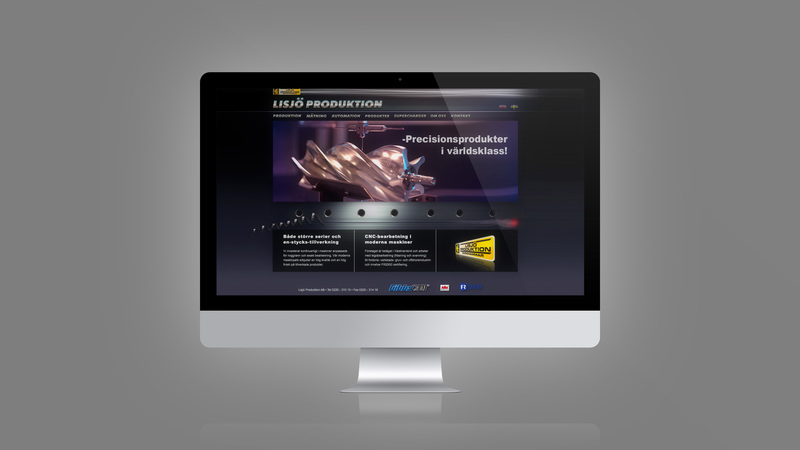 LAJ produced their new website. Are you in need of highly skilled consultants? Get in touch with K.G.B! Karlawagnen has 2 dental surgeries and is located at Lidingö (Stockholm) and on Lästmakargatan near Stureplan. 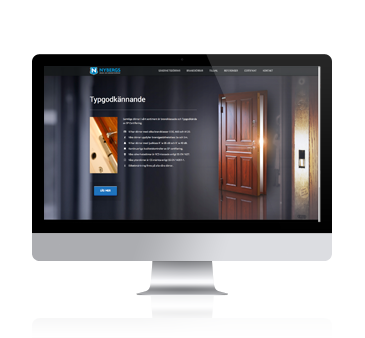 LAJ has produced this website in order to deliver a website that the customer can update and maintain. Visit their dentist office for professional dental treatment today! This fantastic hair salon has about 19 employees and is one of the most modern and popular in Västerås. They have different treatments, they sell hair products and also have a wonderful shop. Visit klippstugan and cut your hair today! 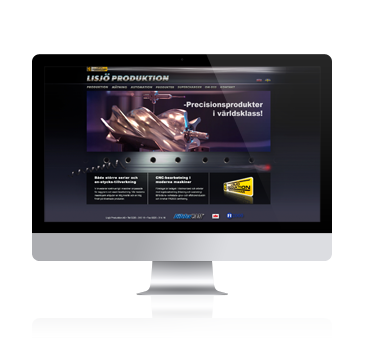 LAJ created new profiling on the Web for Nybergs. We had a photo session and a meeting regarding the planning of the site with Nyberg's. Photoretousch, coding, graphic profiling and writing of texts was also included in this job. 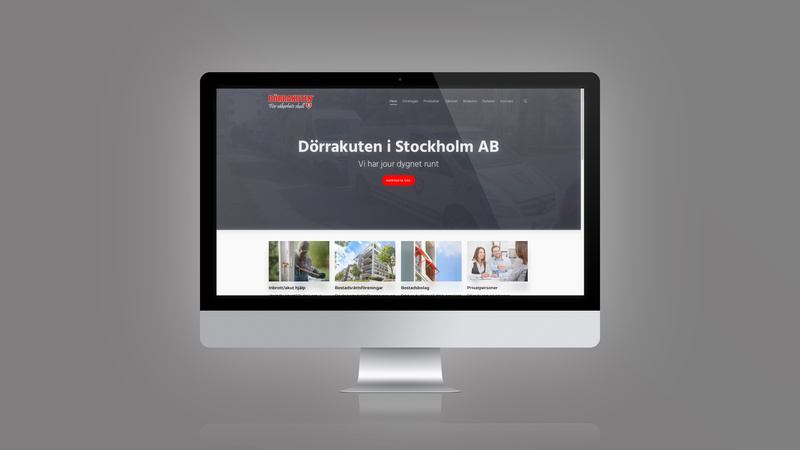 Nyberg is one of Sweden's leading fire- and security door- suppliers, visit their website for more information about their products! 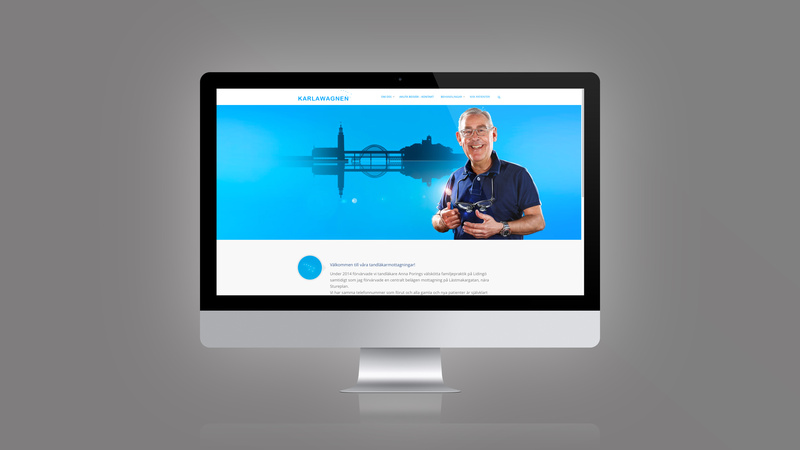 Our mission was to deliver a website that felt fresh and modern. Photo Sessions and photoediting were included in the work. The client also wanted a translation from Swedish into English. Copyrighted:and produced by LAJ. 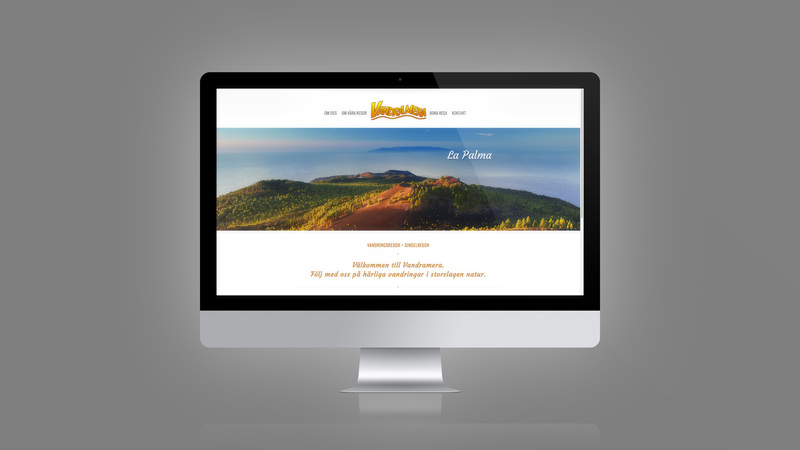 We were entrusted to develop a new website focusing on hiking trips. Six different trips had to be described and the customer requested a booking form for the trips. 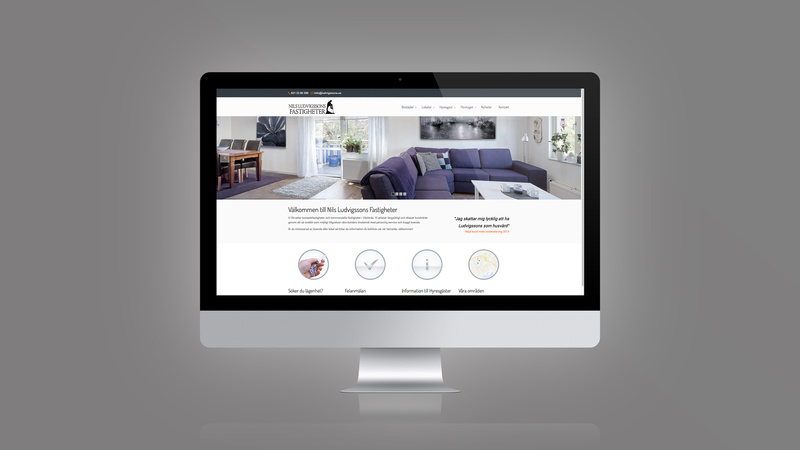 LAJ produced a responsive website with booking form as a solution. We also added explanatory icons for different difficulty levels on the hiking trips. 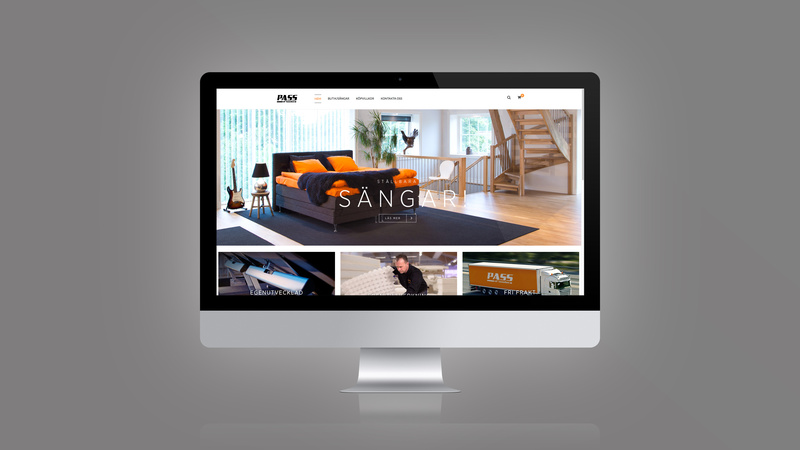 LAJ's close cooperation and constant feedback with the customer led to a smooth production of the website and well-presented material on the website. We wish all the best and hope that the website will produce many bookings! 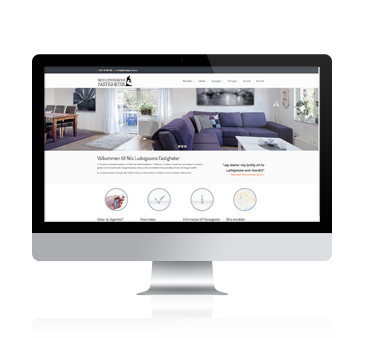 The client requested a website that showcased their residental areas and where tenants in a simple way could make their inquiries and fault reports. A new graphical profile was created for the website. 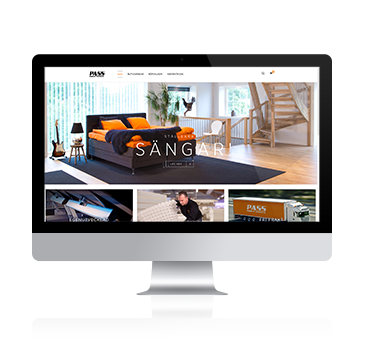 The new theme was used for the website to make it look modern and fresh..
We were given the job to develop a unique website for Kungsbyn. A background with Maria and Henrik was painted for a stylized impression. 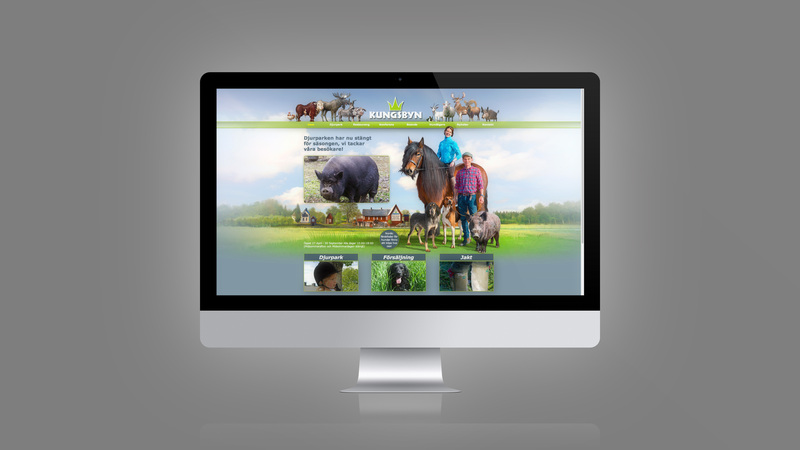 The client wanted the ability to update by themeselves and inform visitors by using facebook. A solution for this was implemented, and Kungsbyn by now has over 2 700 likes. The client updates their news feed daily.! 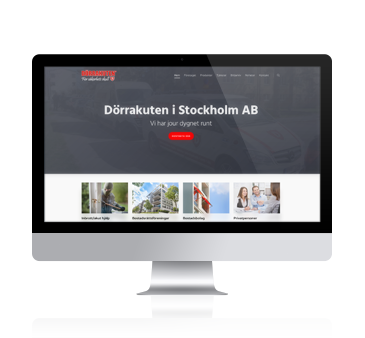 The mission here was to make a website where we used the graphical profiling, we had previously produced for Bennströms. 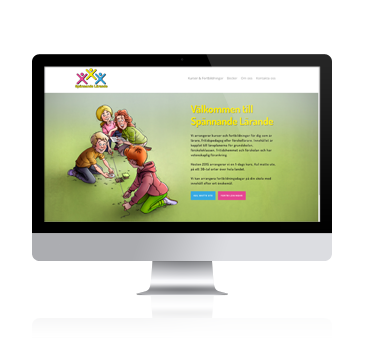 The client wanted the website to be fun to visit and also to maintain high recognition. 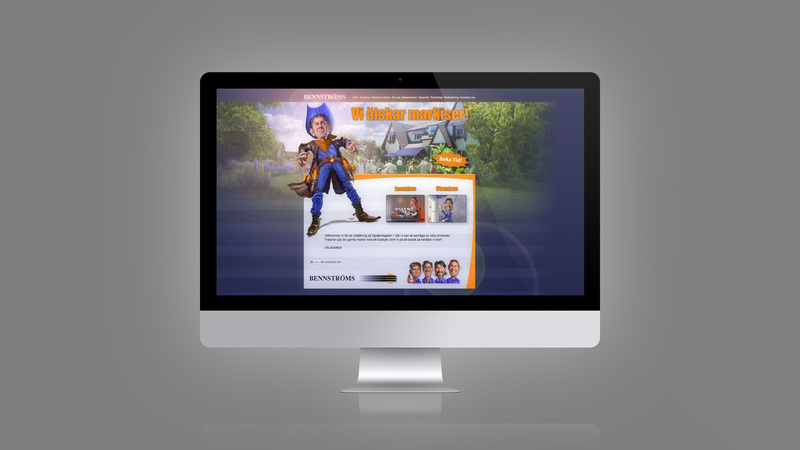 Caricatures were produced and products with dropdown menus were put into the website to show the wide range of products at Bennströms. 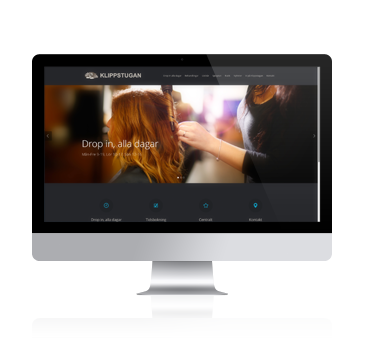 The customer wanted website to be made with Wordpress for updating purposes. Spännande Lärande covers interesting teaching in exciting ways! Customers are able to order books and education material, the website describes available courses and also has a “registration for courses”. The website is produced by LAJ. 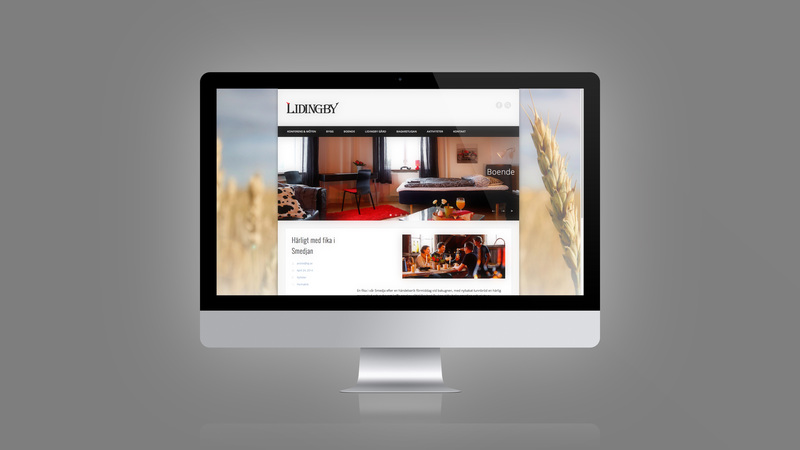 Lidingby Gård requested a new website that described their business. 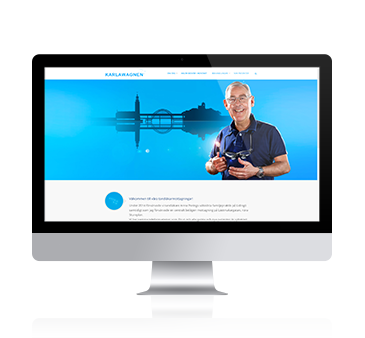 The client wanted their website to be made in WordPress, they also wanted to be able to make their own posts and update instantaneously. We had a photo shoot in their Smithy, Bakehouse and Radio Station. 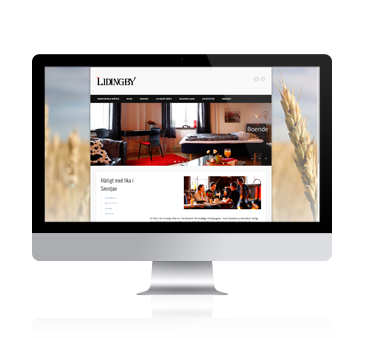 Great facilities and lovely people, Lidingby Gård makes great flatbread, be sure to try it out! 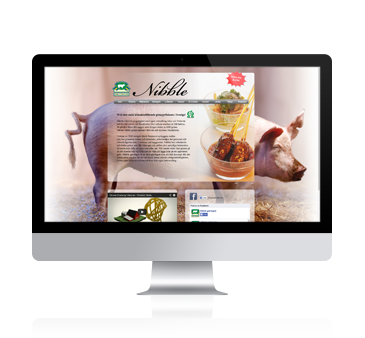 We made a website for Nibble where both new and existing clients would recognize good-quality, healthy and climate certified meat. We accentuated the well-established brand Nibble by using their logo together with beautiful food pictures. Facebook was implemented and commercials were placed on the first page. 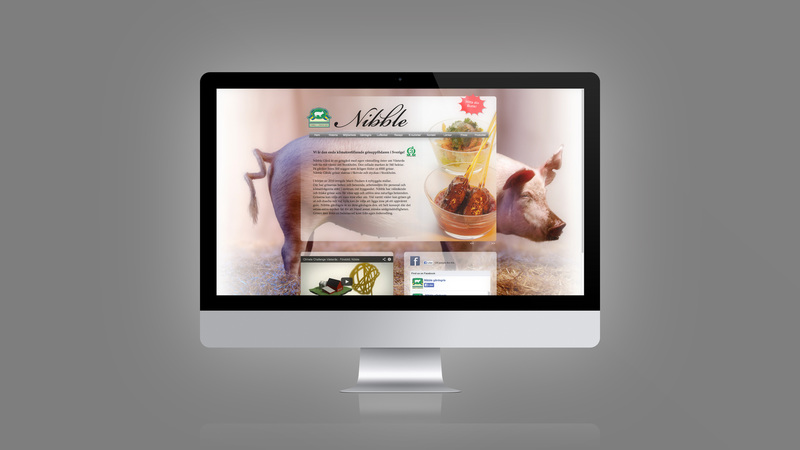 Nibble provides fresh and tasty meat, yummy!! 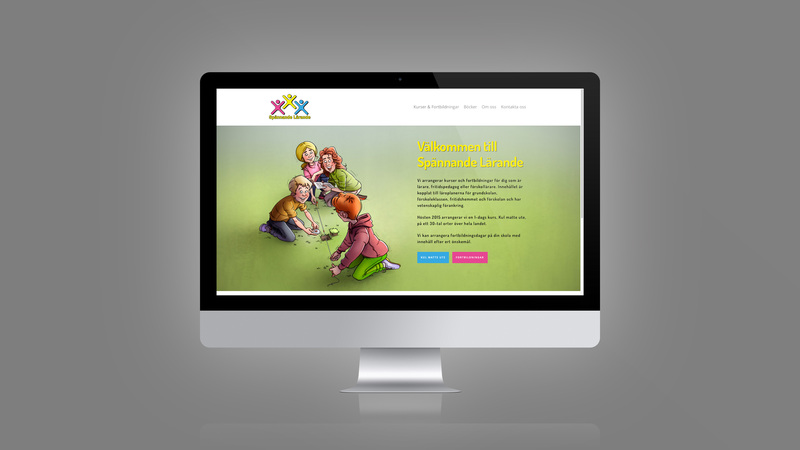 The client needed a website for recruiting purposes. They wanted to be able to recruit young, talented engineers in an effective way. 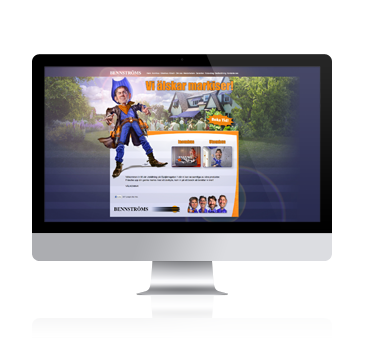 The main task for us was to attract the viewers by inserting good-looking and appealing pictures to the website. We combined an application form combined with an illustration as a possible solution for the applicants. Magazine advertisements and the website resulted in a successful recruit for the client..
Kraftpojkarna offers systems and products for the production of electricity, solar-, wind- and hydropower. 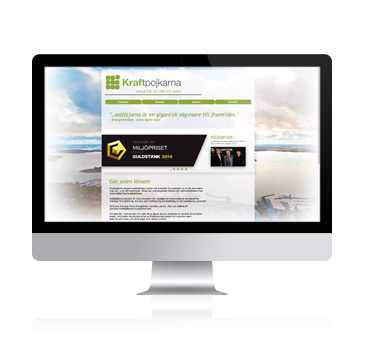 Kraftpojkarna wanted a website to be produced and published as quickly as possible. The client wanted the design to feel light and fresh. 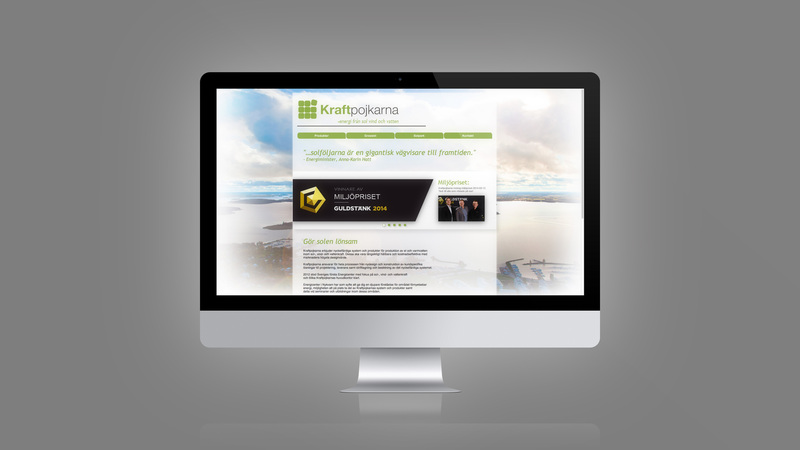 Kraftpojkarna have won the "Environment Award" from Guldstänk 2014, they've also received a "climate-smart business" reward and been nominated as "entrepreneur of the year" 2014.